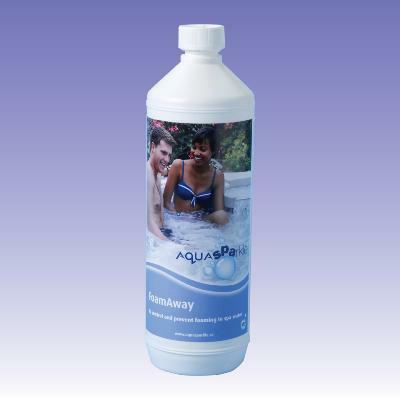 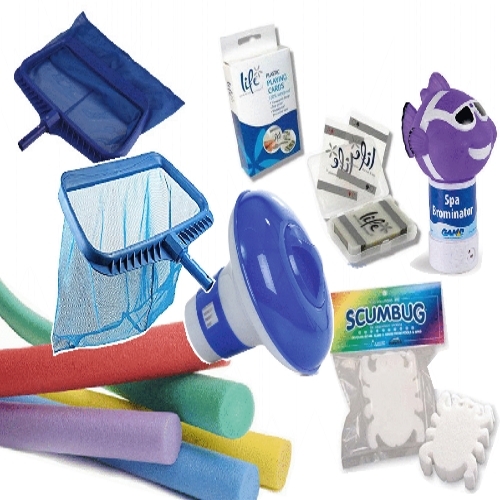 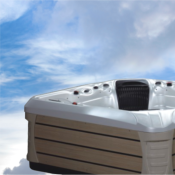 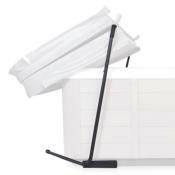 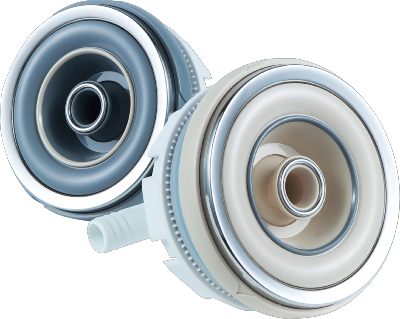 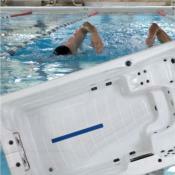 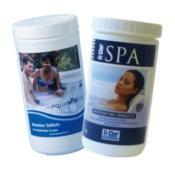 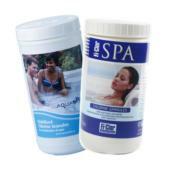 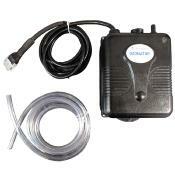 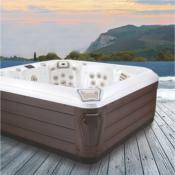 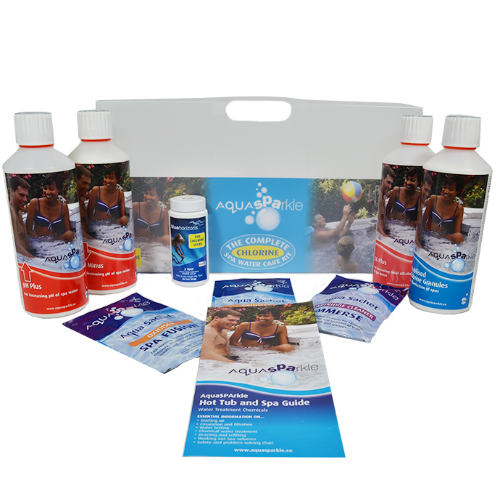 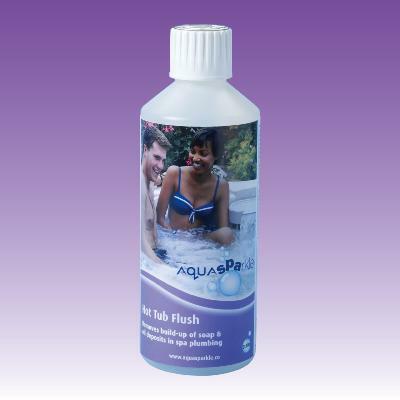 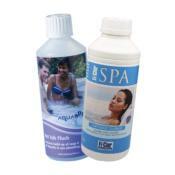 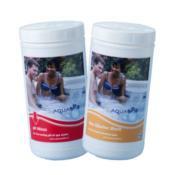 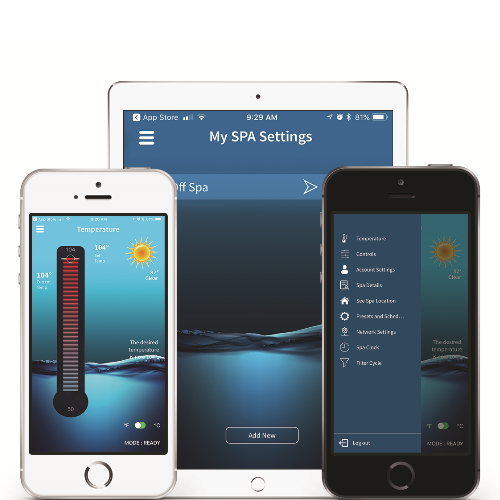 Use AquaSPArkle Instant Filter Cleaner as part of a regular cleaning routine for your hot tub filter cartridges. 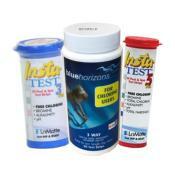 Instant Filter cleaner will rapidly remove grease and oil from the filter cartridges. 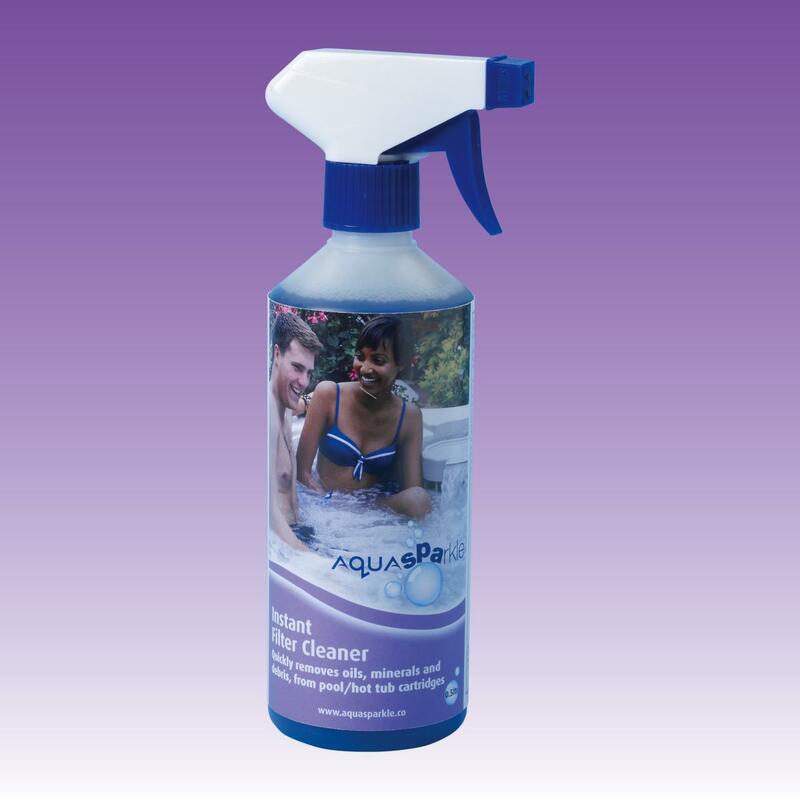 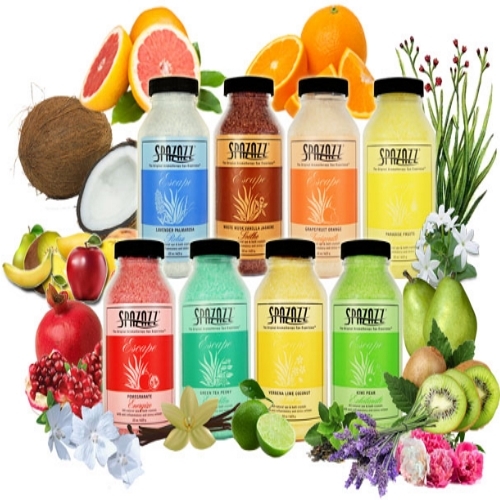 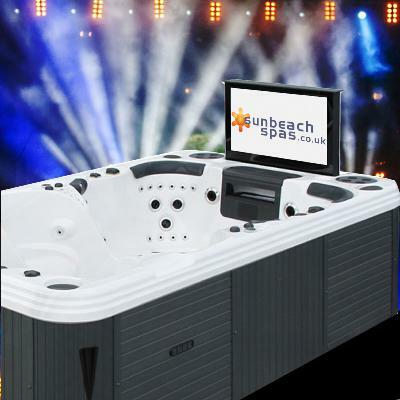 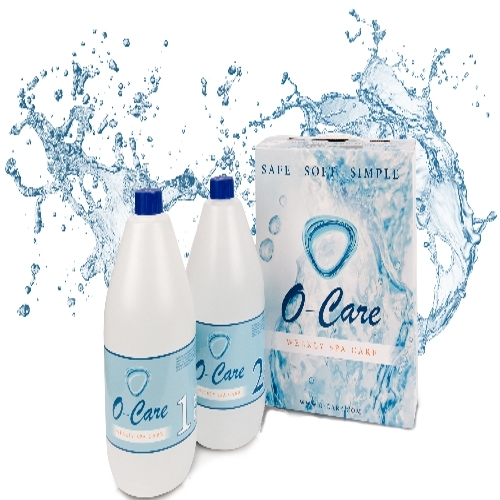 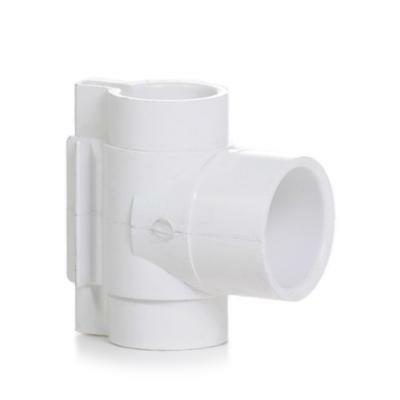 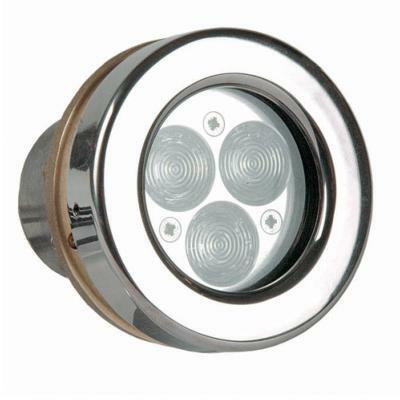 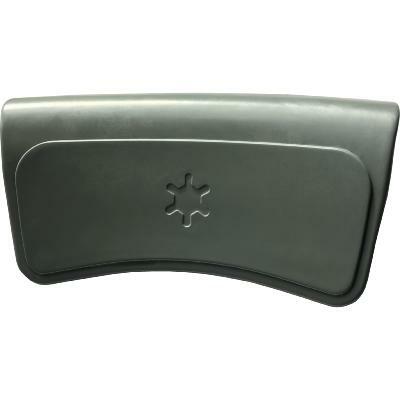 Supplied with a convenient trigger spray application, this product is suitable for both hot tub and splasher pool cartridges.